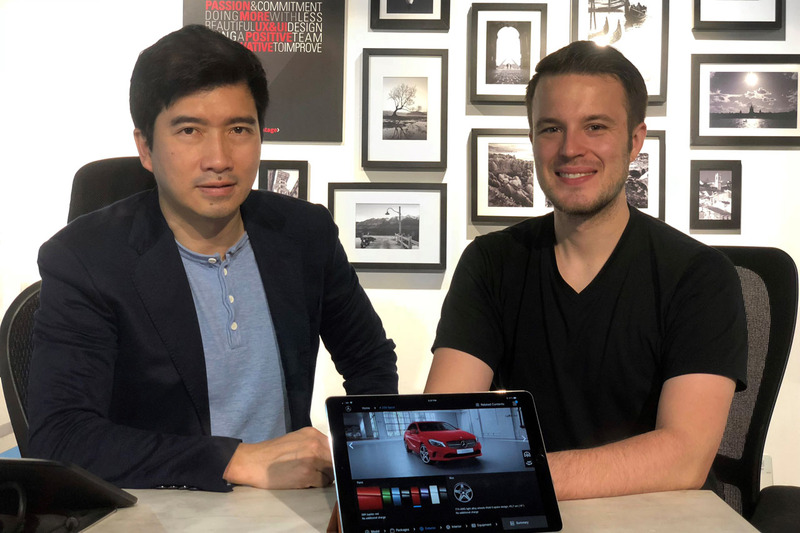 Pioneering the automotive industry’s move towards the digital age, Appvantage is paving the way for consumers to digitally find and purchase cars through their platform. 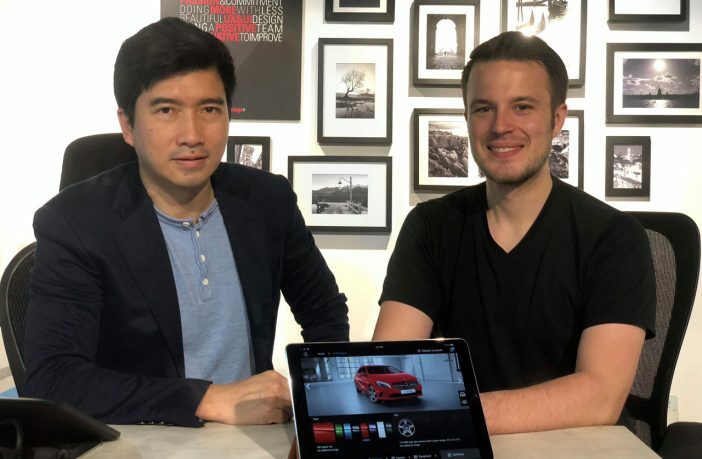 We chat with Mr. Eng Poo Yang, and Mr. Moritz Rossmanith about their vision for the future. Hello, tell us more of how Appvantage got started! We started seven years ago in multimedia, web assets management and producing elearning content for corportate training departments as well as providing multimedia support for various MNCs. We also helped to localize content for the targeted regions. Back then, Apple announced the iPad, the game changer as a new form of mobile device and to engage customers on a different level. Since then, we have changed our focus to providing solutions for customers on tablets and phones. Ah, one of our first solutions was called the “iShowroom”, designed for use at motorshows and showrooms in this region. That solution allowed sales staff to be able to communicate with the customers, thus educating and showing them what their cars are about. As a one-stop solution, it was designed to instantly provide quotes and loans at the few quick taps. What do you think is wrong with buying a car in Singapore? There is a lot of manual hand and leg work, involving steps that are tedious and laborious, from both business and consumer standpoints. You probably have never fully read through the terms and conditions, before being forced to enter a contract. It’s also a very inflexible system, with little way of running a campaign to reward or for rebates. Even with internet portals, they are still not transparent enough for dealers to sell cars directly to the customers. The process can take up to a week. Our goal is to digitize the process into one or few days. Then there is showroom hopping: Even with many people are doing research online, with customers are more educated than before, walk-inbusiness to showrooms are very specific. New cars are at the forefront, but used cars? Everything from financing to insurance quoting can apply to the used car segment. Then there is the fair share of alternative modes of transport in Singapore. Even with trends such as on demand car usage and car leasing, ownership is still the majority of the car population here. Your thoughts on LTA’s “Zero vehicle growth”. What other changes do you forsee in the Singapore motoring climate? End consumers will want to have options, there won’t be a permanent solution to Singapore’s transport demands. Most importantly, we have to react and provide solutions on a whim. Dealers will have to reinvent themselves as the other modes of transport are coming up. Lesser cars are being used by more people – and public transport will improve.Services such as private car hire will all work towards to balancing the urbanization and make travelling a breeze. It’s a good thing as Singapore’s unique transport model can be implemented in other growing countries. 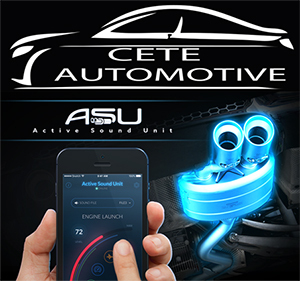 Speaking on “revolutionizing” the industry, what say you on the latest car tech? The infrastructure has to be ready. Electric cars need a solid infrastructure in order to boost acceptance. Also, we think that the future will be autonomous driving, as safety will vastly improve without the human emotional input. As for digital industrialization, we will have full access to information for car owners more to offer services such as car sharing as well as after sales service. Where would be your biggest market, so far? The biggest market would be the 180 solutions customized for customers, in the Asia Pacific region. Still, we are 7 years young and still expanding – even we won’t know where the next big market will be in. Will Virtual Reality (VR) have a future in the buyer’s market? Maybe one part of it, but at large, the showroom experience will evolve, flagship stores will still remain a mainstay, but will eventually size down. VR will be one of the ways and there is also Augmented Reality (AR). We think that AR has wider potential, such as previewing options or accessories on a car, in real time! Of course, a fully AR showroom sounds a little gimmicky at present, but its is good to have a variety of interaction. You could walk into a physical showroom, and be guided through the vehicle’s features with a smart device. The market changes so quickly, the future is often shaped by chance, strong marketing and promotions, as well as revisions to the current climate. Of course, we really like the idea of future cars having a beacon to remind you exactly where you left it, unlock and drive without having to use a key at all. That little beacon could be used to track driving habits – this is information which dealers can use to improve people’s lives by spotting potential problems before they become a real nuisance. Lastly, the cost of cars will come down as the showroom down-size in a move into a digital format. Want a physical test drive? The car will come to you! Now… what apps do you use the most? Our customised showroom app! (laughs) Followed by Youtube. What other app blends information and entertainment into one nice package? There is also Netflix for pure entertainment. Productivity wise – Emails for work, and Google maps for navigation. Parking.SG is a particularly useful app for work as we save time – no more walking to a parking sign, calculating the cost and tearing paper coupons, just hit the park button!